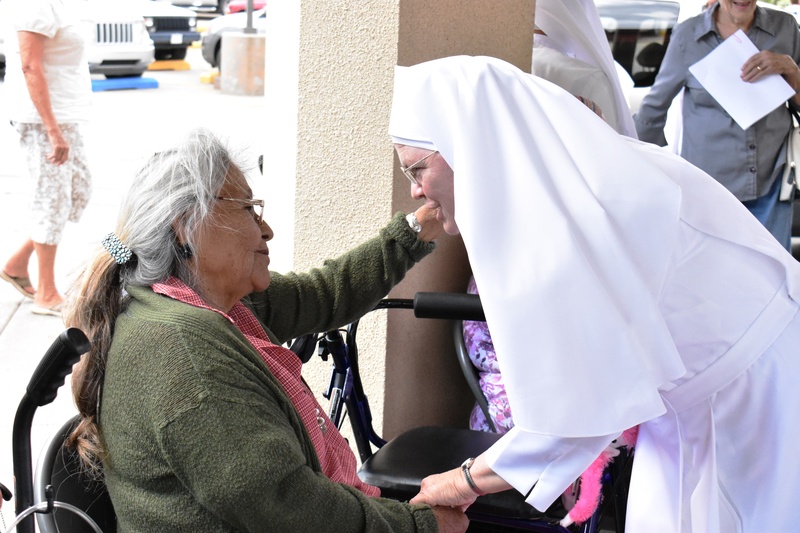 Admissions - Little Sisters of the Poor Gallup - Meet admission counselor today! Through this open dialogue, we hope to learn if your needs and desires would be met here at Villa Guadalupe. If there seems to be a good fit, we can arrange an interview for you and your family, or we can send you an application. 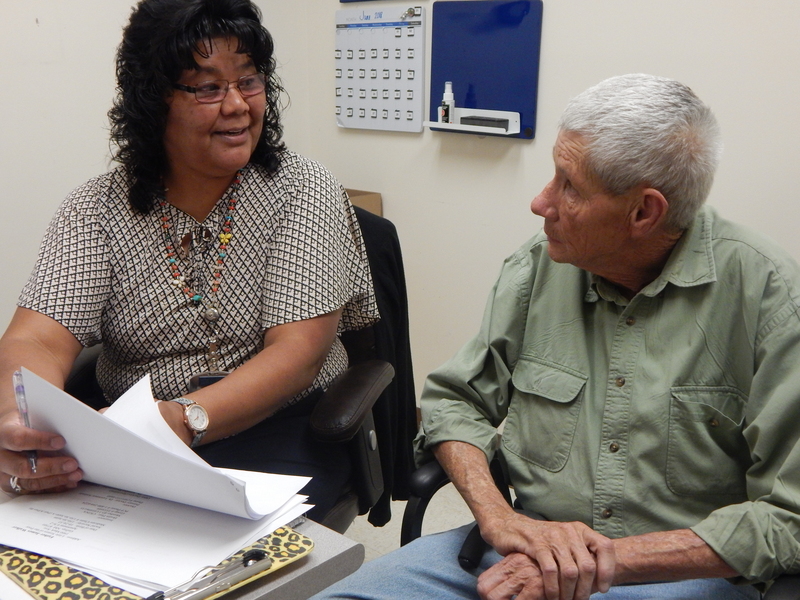 It is our practice to admit Residents who are ambulatory with or without a cane or walker. This allows you to take advantage of the many activities we have and to adjust to your new home on your own schedule.